As any mum or parent will tell you the world doesn’t stop when you have a cold or are feeling under the weather. There is little or no option to bring down your duvet to snuggle under on the sofa. Whilst you watch feel good films, snack throughout the day (because they say to feed a cold and starve a fever) and have a nanna nap whenever the mood strikes. Nope as a parent you are responsible for ensuring the safety and wellbeing of tiny people and the show must go on. The best way to get over a cold is to try to prevent one in the first place. 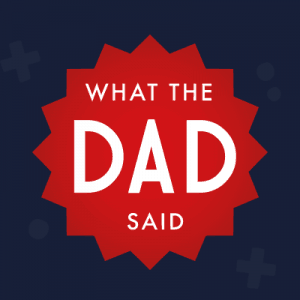 We all know that our darling children are germ ridden little things so ensuring that our immune systems are unable to be attacked by whatever germ they have brought home with them are key. 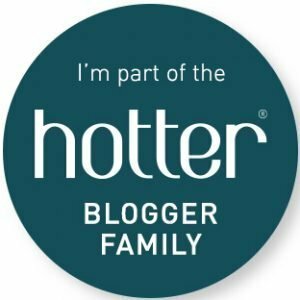 A month or two ago Redoxon® Triple Action contacted me to see whether I would like to support my families immune system over the winter months. 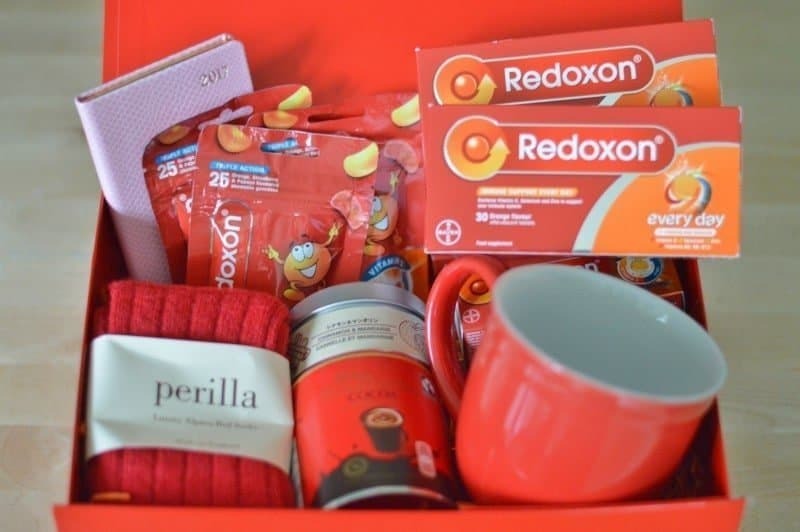 Sending me a fabulous winter health hamper full of Redoxon® Triple Action for myself and Mr. Boo as well as the Redoxon® Triple Action Gummies for Roo and Tigger. 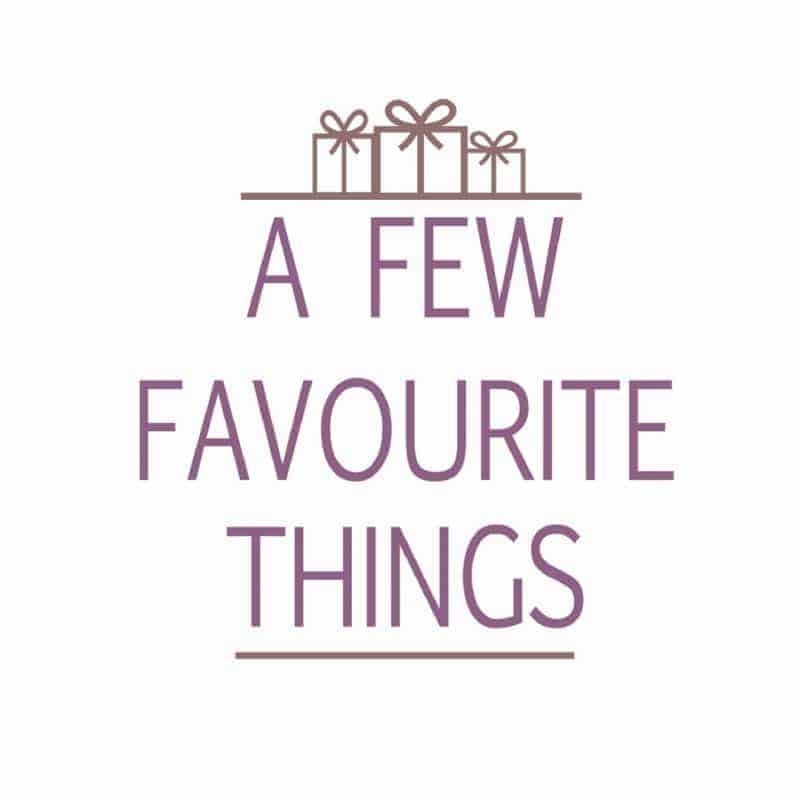 With a couple of treats in there too for me, including a candle, snuggly socks, diary and a large mug and cocoa powder (if you need me I’ll be making hot chocolate). Why use Redoxon® Triple Action? Top up of vitamin D even where there is less sunlight. During the summer months, vitamin D is mainly formed in the skin through UV-B sunlight and functions to help support the immune system. Latest figures show that in the UK, more than 20% of adults have low vitamin D levels in their blood[i]. Public Health England recently shared guidelines advising that people consider taking a daily supplement containing 10 micrograms of vitamin D to help support bones, teeth, and muscles****. Redoxon® Triple Action tablets contain 10 micrograms of vitamin D.
Your skin is the body’s first line of defence[ii]. Zinc can help maintain your skin***. The Redoxon® Triple Action effervescent tablets are so easy to use and incorporate into family daily life. As a pour myself a glass of water in the morning I simply pop in one of the tablets in the glass, let it fizz before I drink it as I complete the children’s breakfasts and packed lunches. I’ve been doing this for the past few weeks and bar a 24-hour sneeze fest I had at the beginning of the month I have felt really well. 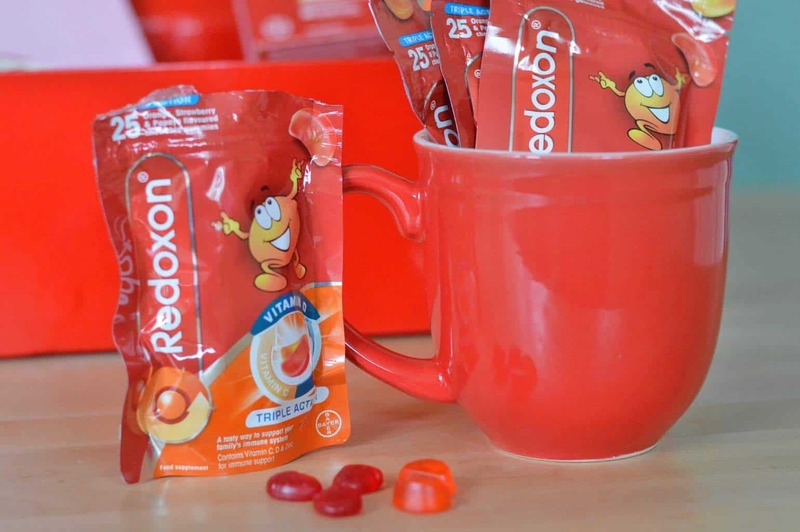 Alongside the effervescent tablets, you are also able to get Redoxon® Triple Action gummies which are suitable for the children to help support their immune system. Whilst Tigger who is a fussy eater wouldn’t entertain the idea of chewing on one of these each day, Roo has happily been doing so for a few weeks. Considering she completes lots of outdoor activities and has two younger siblings, she too has been in good health and has managed to illude a winter cold so far. 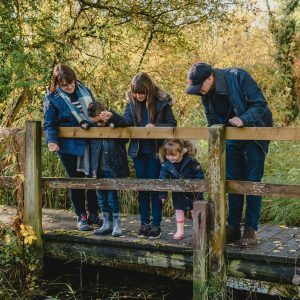 We’ve been surprised at how simple and easy it was to support our families immune system with Redoxon® Triple Action and it is something that we would be looking to continue. 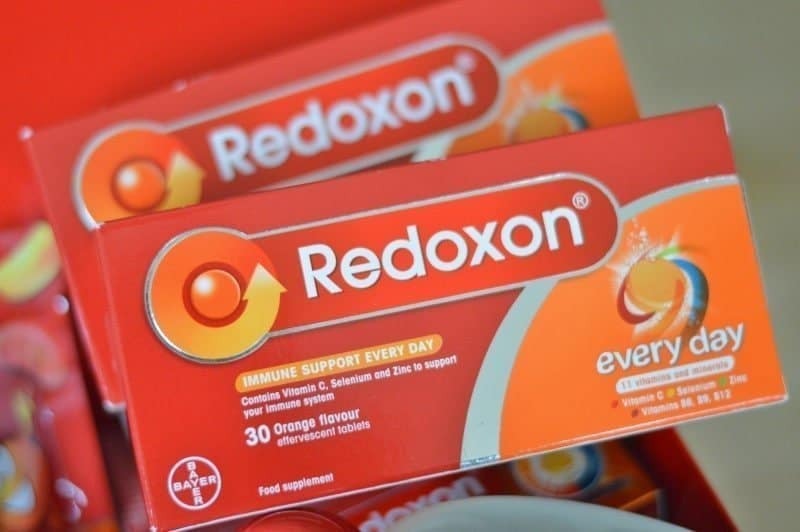 Redoxon® Triple Action is available to buy in a range of pack sizes from Boots, Lloyds Pharmacy, and most leading supermarkets. Disclosure: We received a Redoxon® Triple Action Hamper FOC for the purpose of review.